“Say hey” to this returning group. Download “I’m Alive (Life Sounds Like)” on iTunes. 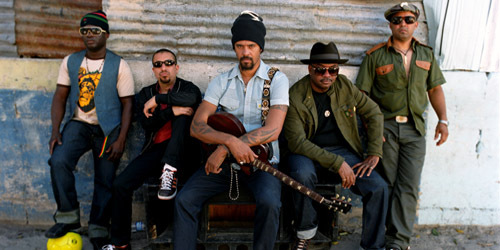 Michael Franti & Spearhead, best known for their 2009 hit single, “Say Hey (I Love You)”, have returned with a new single from their forthcoming album. It’ll be their first in three years since The Sound Of Sunshine back in 2010. The title track from that also garnered a bit of airplay. You can download the song by joining the band’s mailing list on their official website. 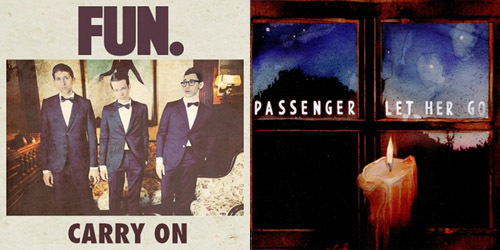 The song is decidedly mainstream-sounding, with references to famous couples like John Lennon and Yoko Ono and even Train‘s hit “Hey, Soul Sister”. There’s lots of whistling too. I really like it. It’s definitely different sounding from their usual stuff, but it’s great to sing along too and it’ll especially be great on the radio during those hot summer days. Lyrics are below. Enjoy! “I’m Alive (Life Sounds Like)” goes for AAA adds on April 29. It should go to the Hot AC format shortly after that.